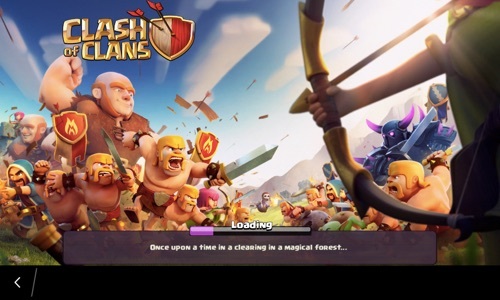 Learn how to install and play the official Clash of Clans game on your BlackBerry phone with step-by-step instructions. 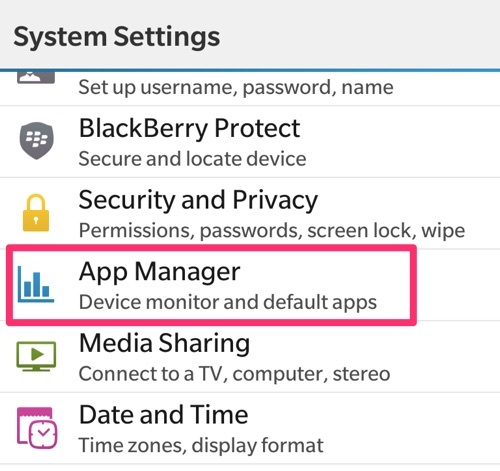 Since Clash of Clans is not available in the BlackBerry World, you will need to sideload the game. 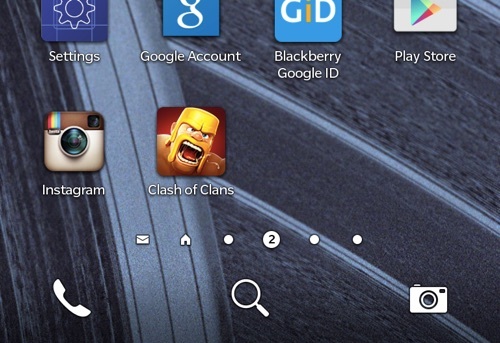 Clash of Clans is now installed on your BlackBerry device. 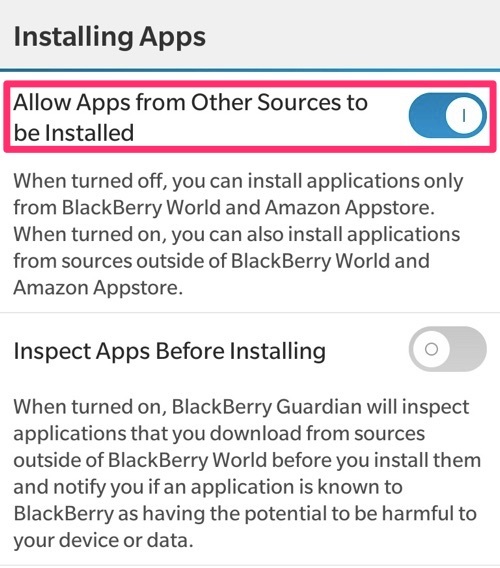 To update the Clash of Clans game on the BlackBerry when an update is available, you will need to sideload the new .APK file. 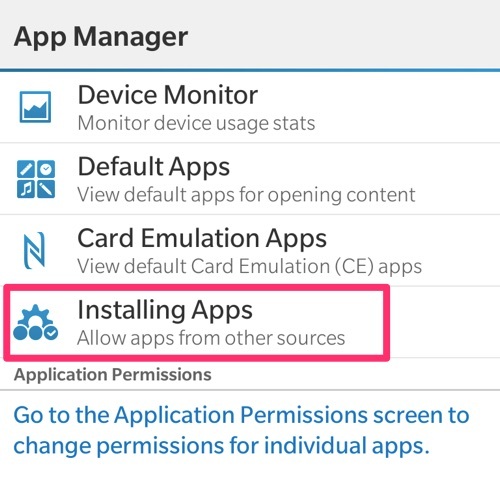 You do not need to uninstall the current game, simply download and install the new file. 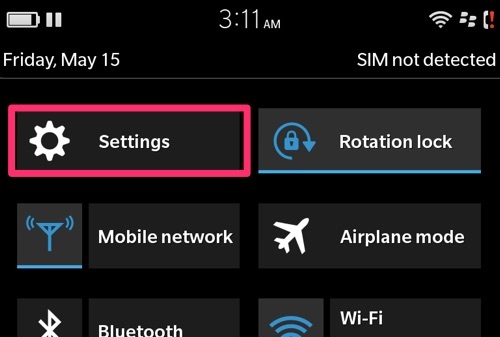 The previous games progress will transfer over to the new installation.